← Good News from the ADA! 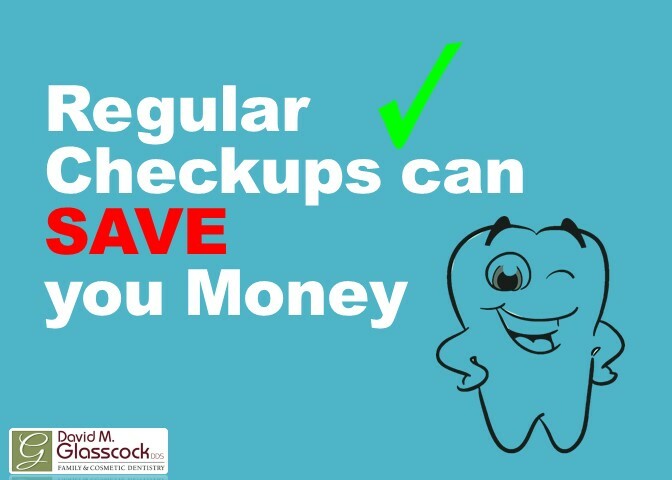 This entry was posted in Dental Health and tagged dental checkups, dental health, dental problems, Glasscock Dental, gum disease, gum disease treatment, heart disease, periodontal disease, save money. Bookmark the permalink.